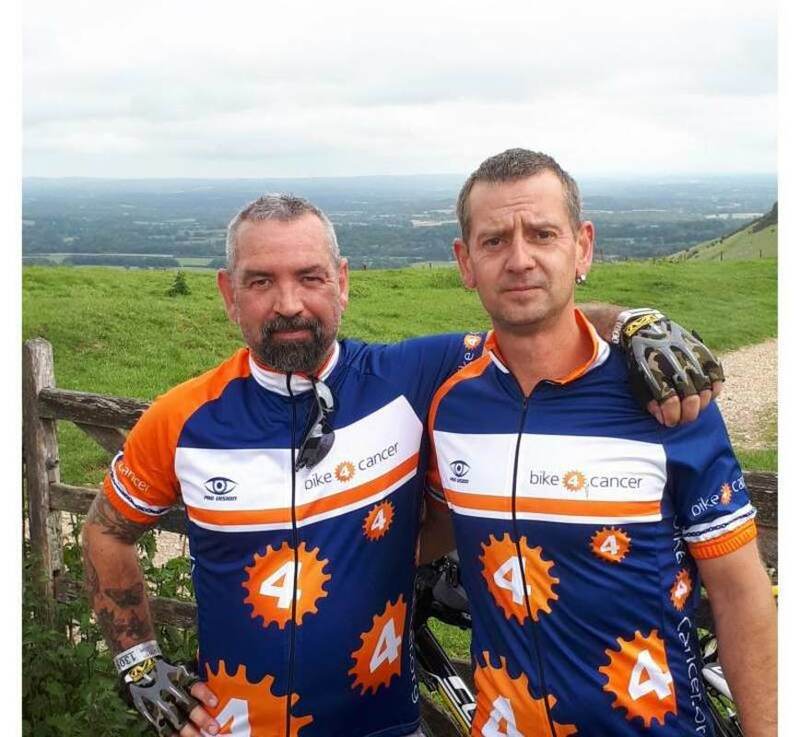 On Sunday the 16 September 2018, Eric Breeds will be joining 5,000 cyclists for the London to Brighton bike ride. Eric will be riding in support of Bike 4 Cancer! 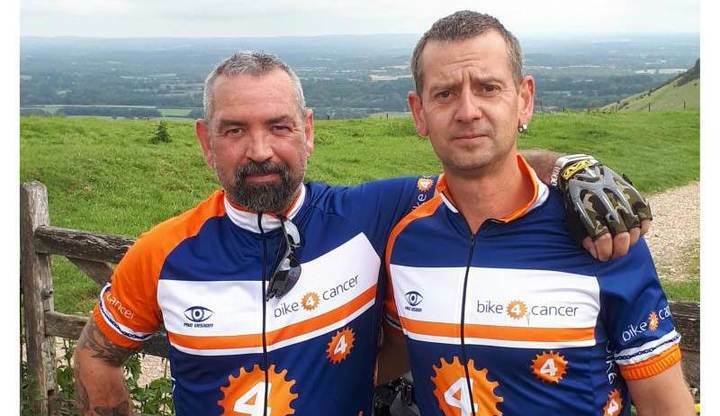 Eric will have to climb the fearsome Ditchling Beacon at the end of the 54 mile route - the highest point in East Sussex at 814 feet above sea level! Donation Form : Eric Breeds gets back on his bike 4 cancer!